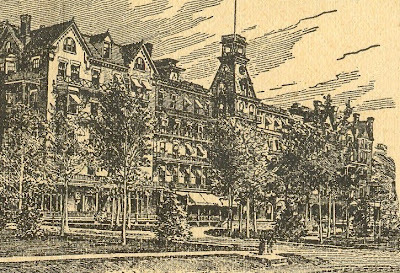 It was startling to discover a dish called “Andersonville beans” on the menu from a Union Ex-Prisoners of War Association banquet in 1889. 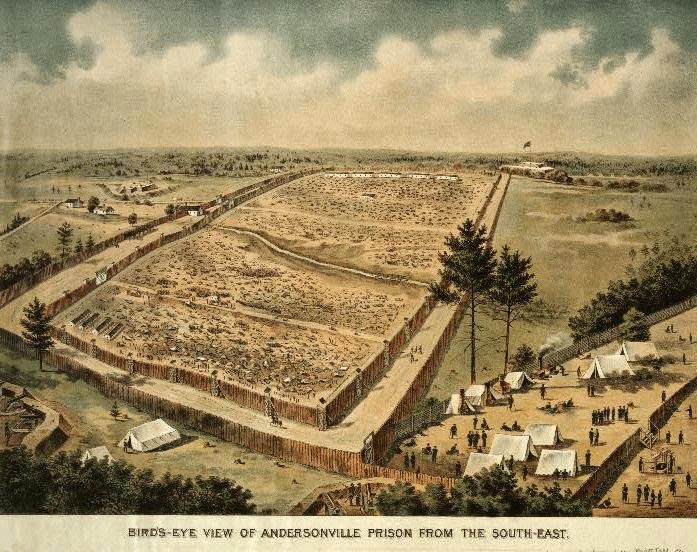 Andersonville, the largest Confederate prison during the Civil War, was a hellhole in Georgia, where nearly a third of the prisoners died of starvation or disease. A quarter of a century later, this local veteran’s group in Lackawanna County, Pennsylvania had the curious idea of naming a bean dish after the infamous prison. 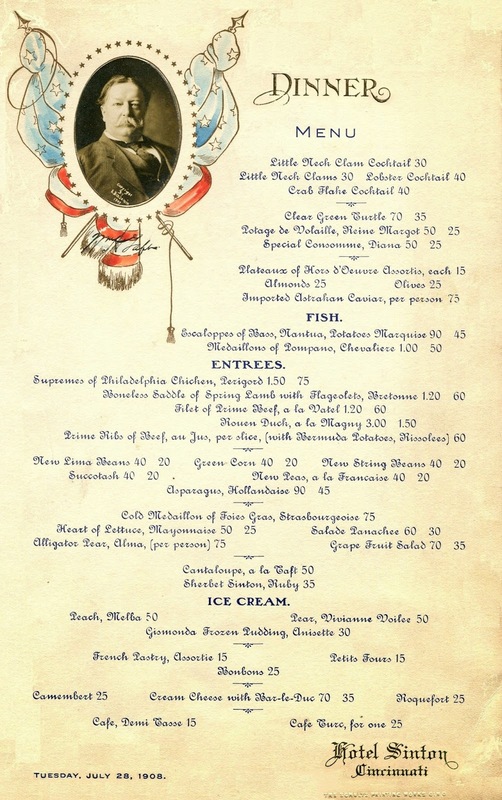 This daily menu from the Sinton Hotel in Cincinnati reflects the city's exuberant mood on July 28, 1908, when William Howard Taft accepted the Republican nomination for president from the portico of his Federalist mansion. Feeling the intense heat of that hot summer day, the 300-pound Taft passed over large sections of his speech, explaining to the crowd that they could read his entire oration in the newspapers. Eating out is usually more about pleasure and diversion than subsistence. However, for those who checked into the Sanitarium in Battle Creek, Michigan to restore their health, it was more about diversion and subsistence, for they would take little pleasure in the meals that they would be served there. 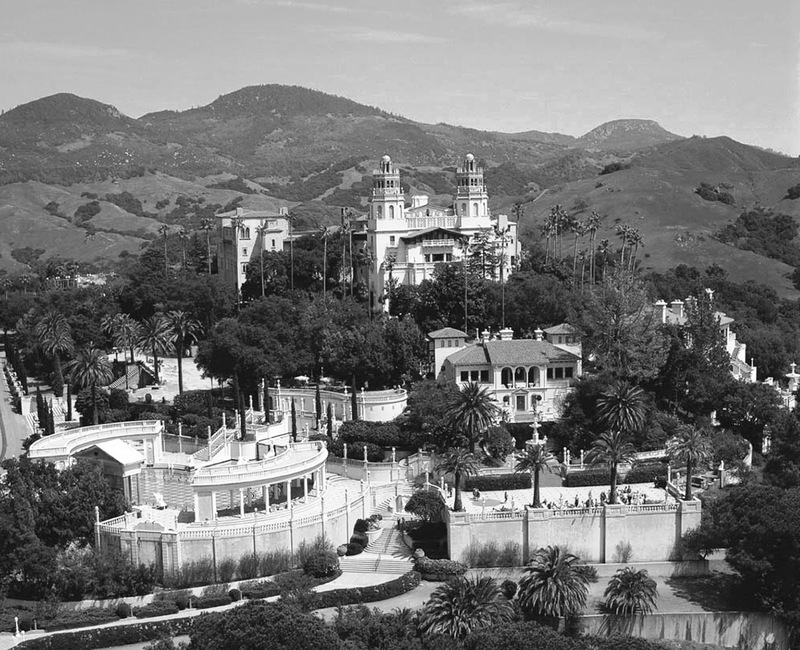 Four menus dating from 1895 to 1903 show what foods then constituted a nutritious diet, including the addition of a new food group to the menu around the turn of the last century.